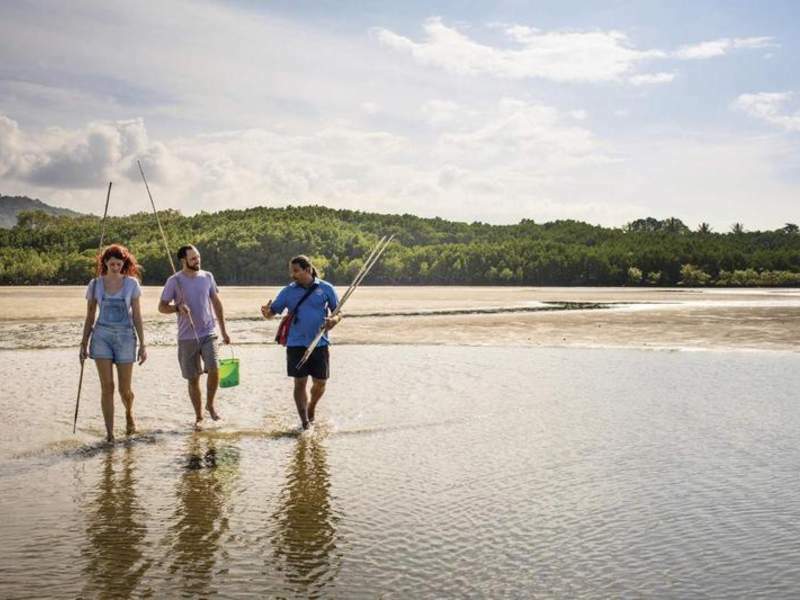 Join this engaging Indigenous cultural tour as you are welcomed to the lands of the Kuku Yalanji people of North Queensland. 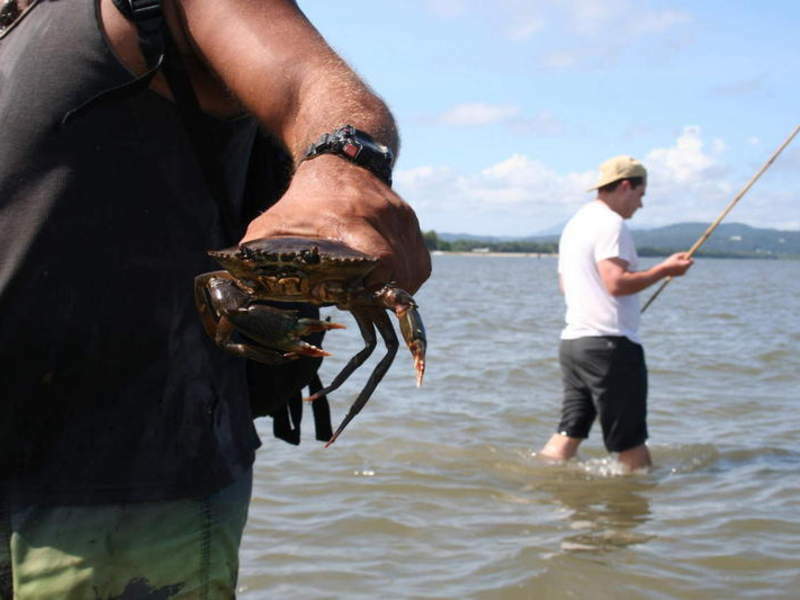 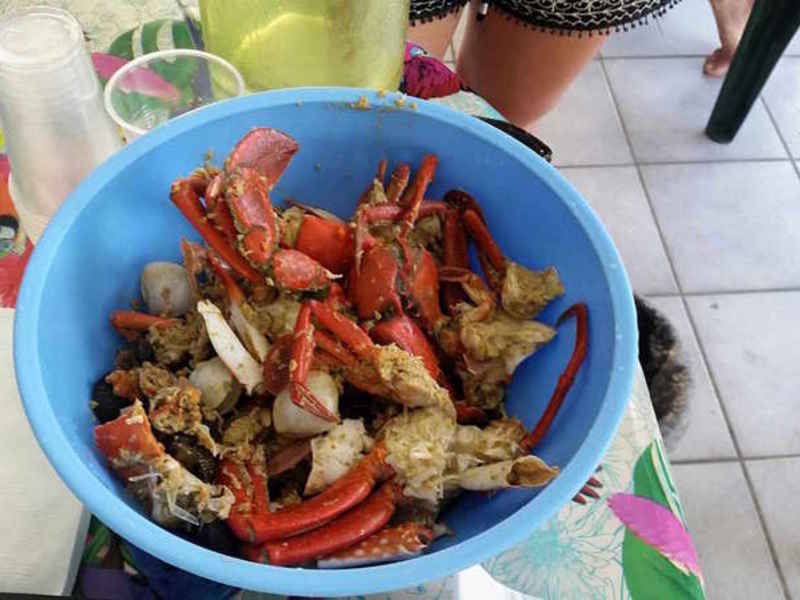 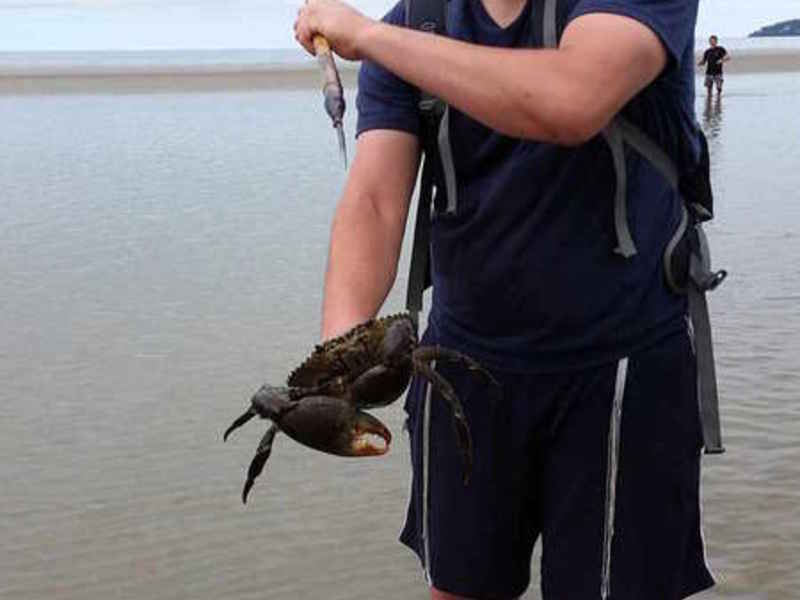 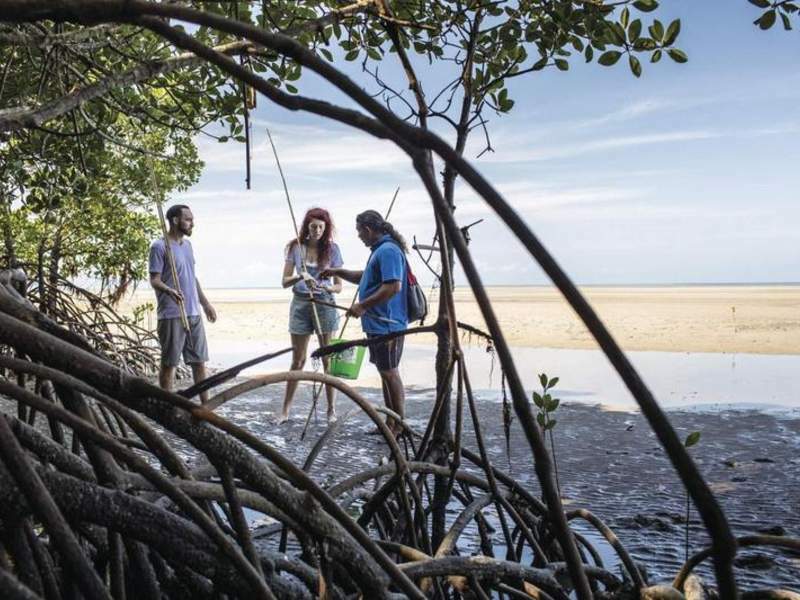 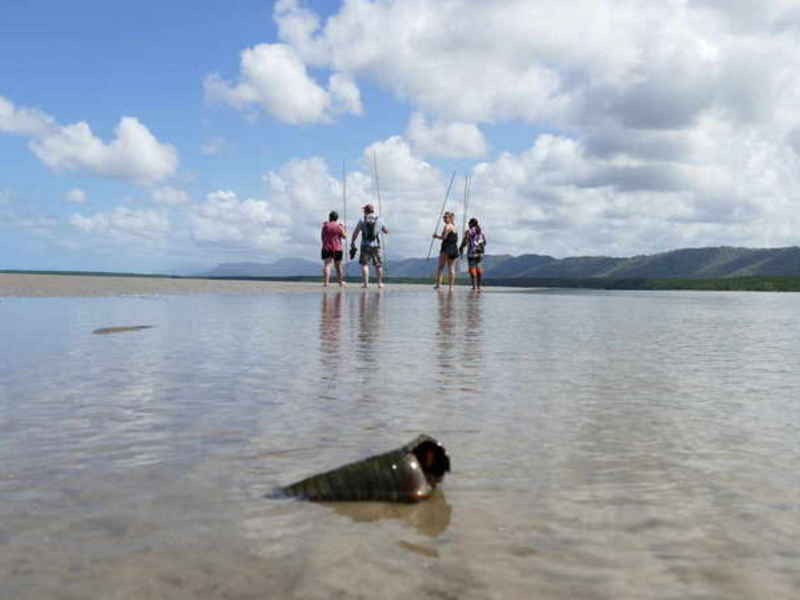 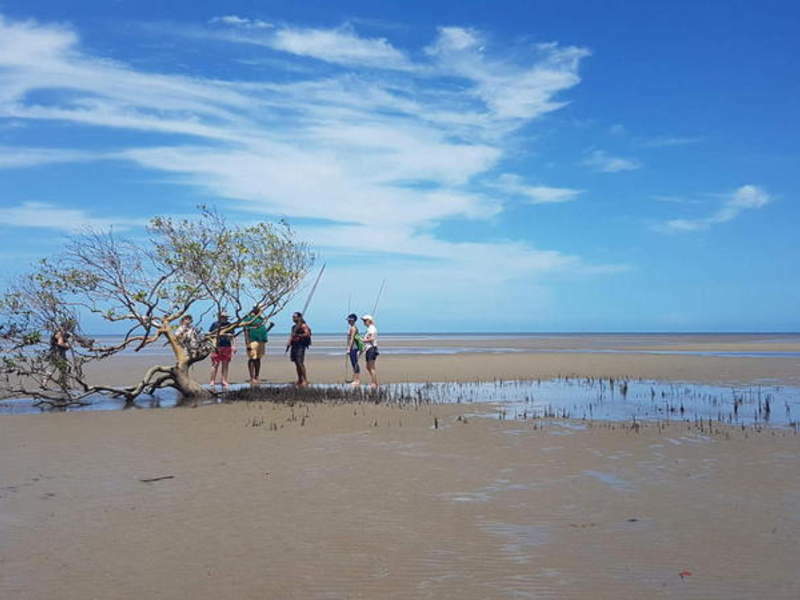 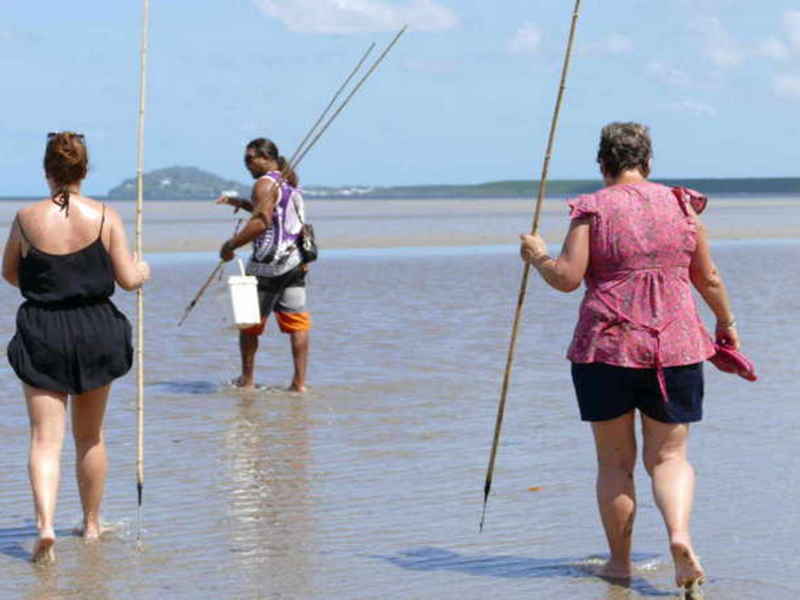 Immerse yourself in their culture as you are taken on a traditional hunt to gather bush tucker like Mud Crabs, fish, mussels before sitting down to sample what you have caught and gathered. 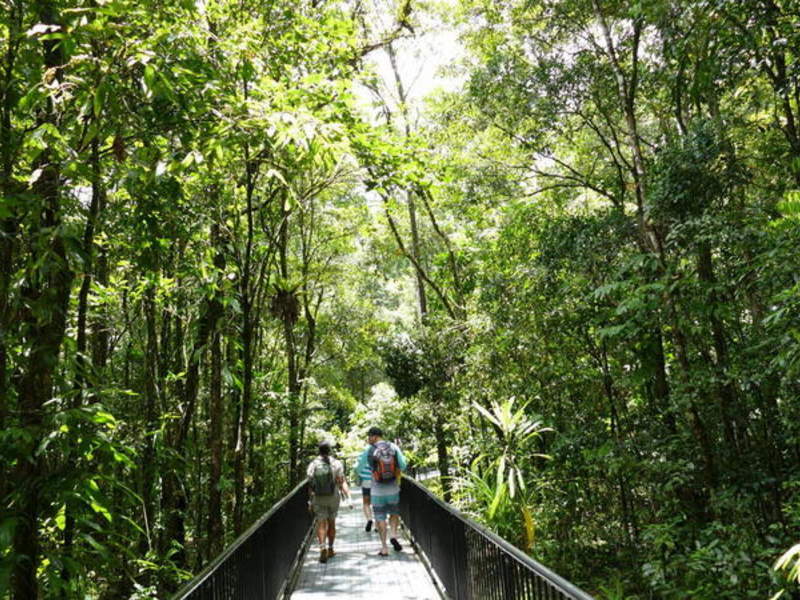 Afterwards, journey into the lush rainforest of Mossman Gorge and experience the splendour of the World Heritage listed Daintree Rainforest. 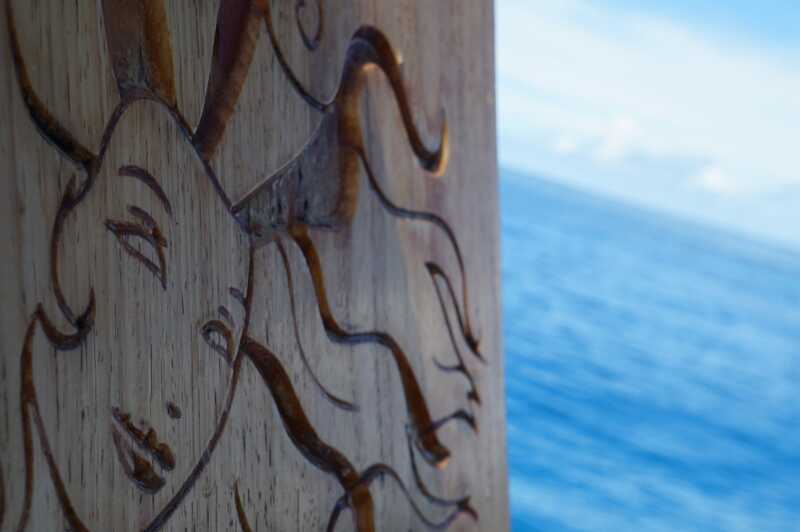 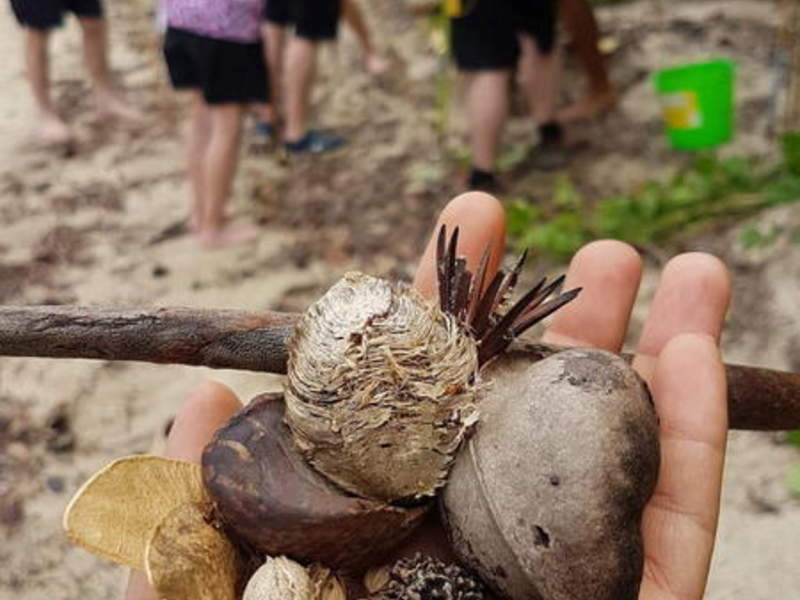 Enjoy a welcoming smoking ceremony, lunch and a guided interpretive walk through the rainforest before finishing with a refreshing swim in Mossman Gorge. 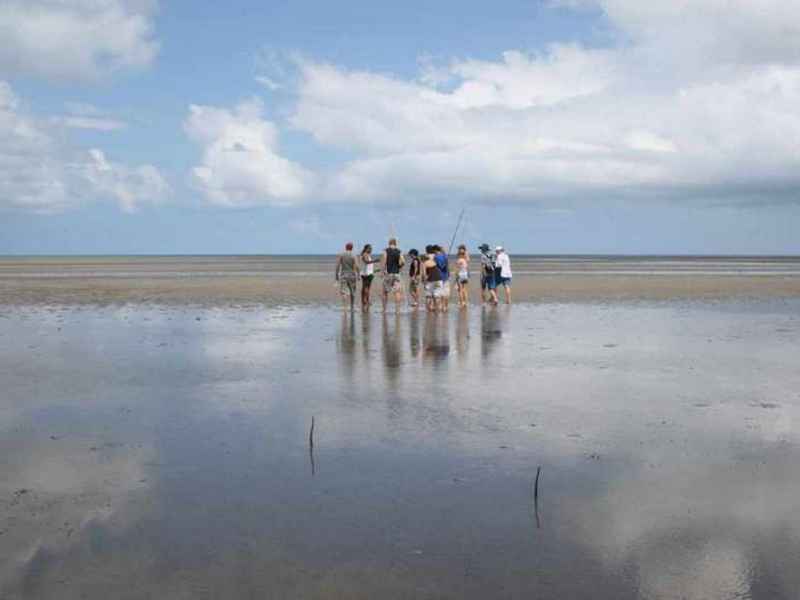 Daintree Dreaming is one of the most intimate and authentic Aboriginal experiences in North Queensland. 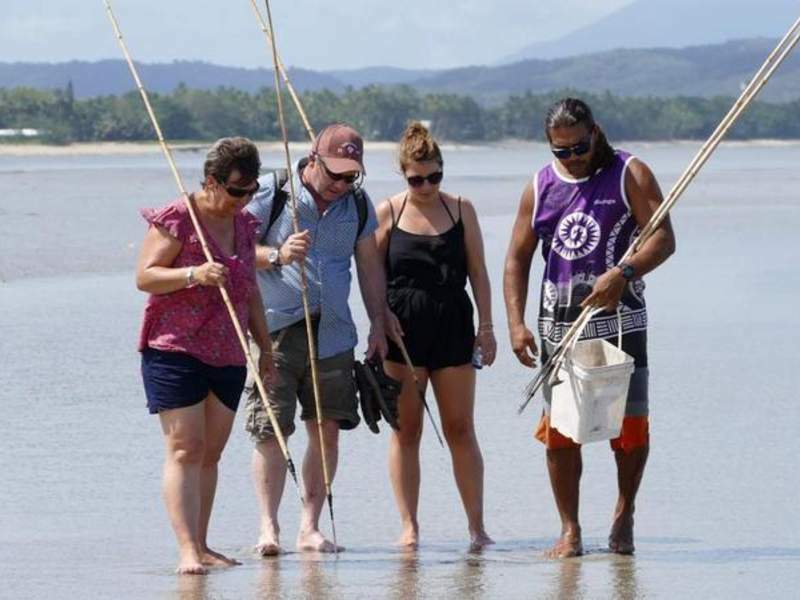 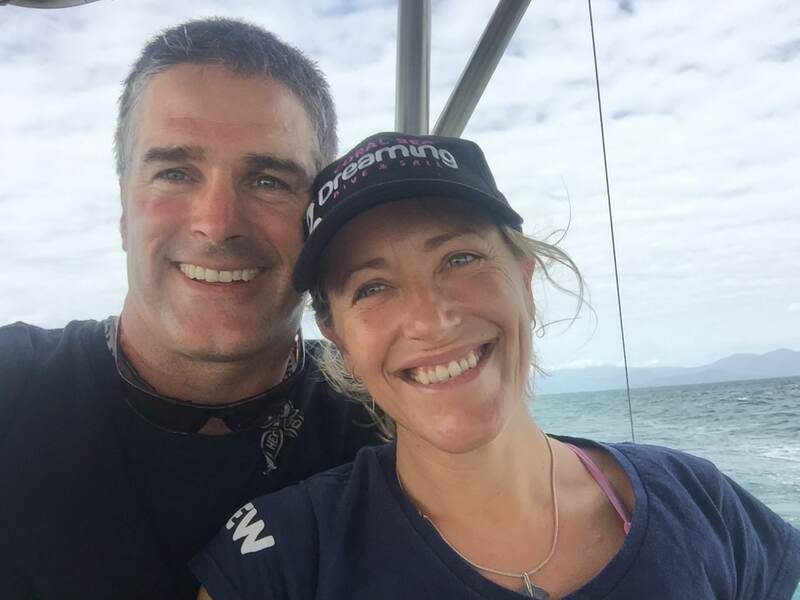 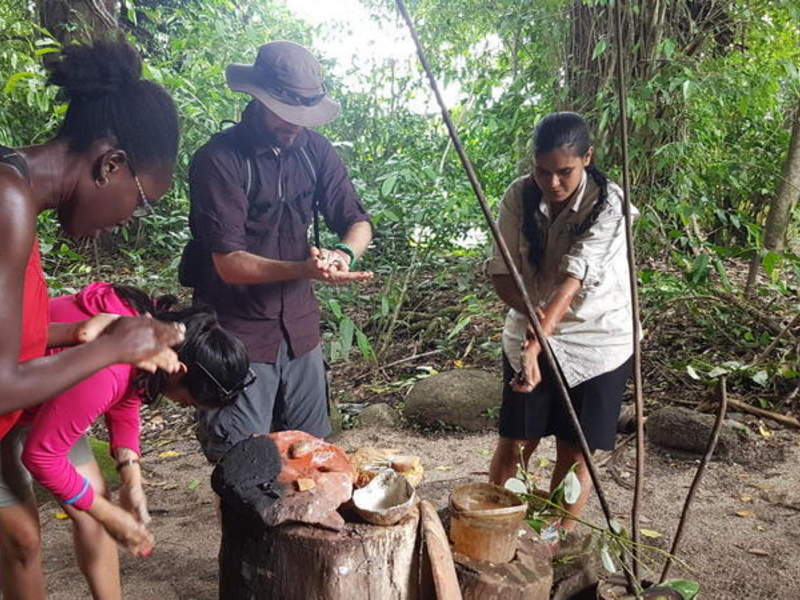 It is an authentic Aboriginal cultural experience, a cultural journey taking you from coast to rainforest experiencing natural beauty and ancient culture. 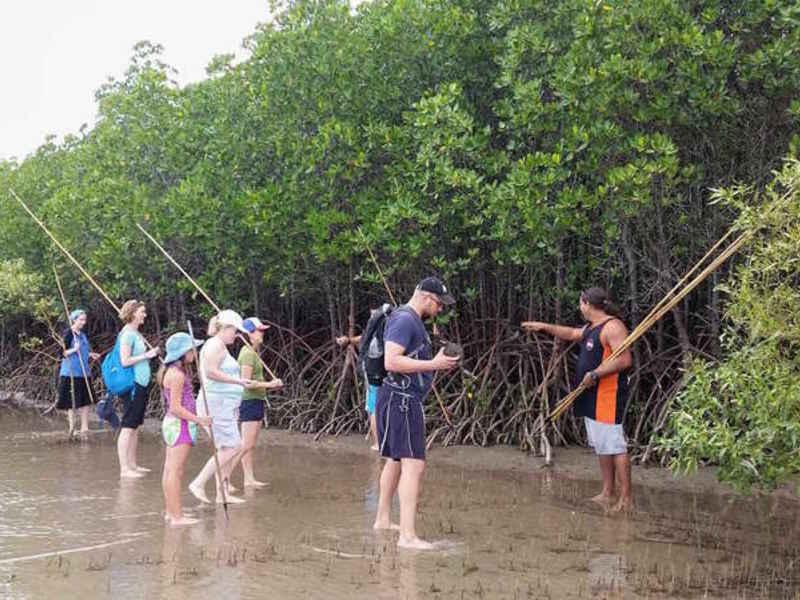 For this tour it is advised to have a moderate fitness, you will be walking and going on an adventure along the Mangrove coastline for part of your tour.